Users who like Have you heard of Franz Ferdinand? Users who reposted Have you heard of Franz Ferdinand? Playlists containing Have you heard of Franz Ferdinand? 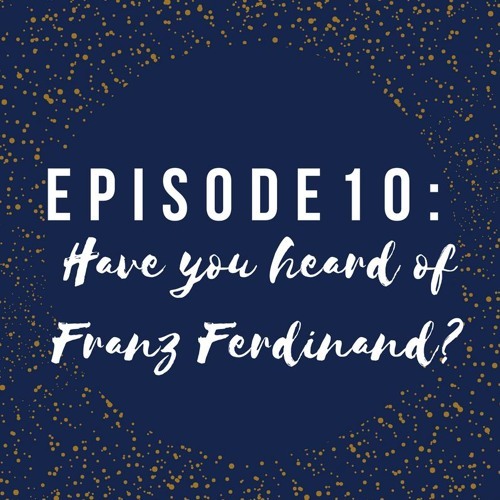 More tracks like Have you heard of Franz Ferdinand?